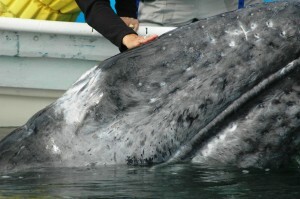 …these are wild animals that travel thousands of miles from their Alaskan feeding grounds to the warm and tranquil lagoon waters of Baja, Mexico to calve and rear their young during their early weeks…before making the return journey and running the gauntlet of predatory packs of killer whales in Monterey Bay and the rigours of a 5,000 mile journey into the cold waters of the Arctic. 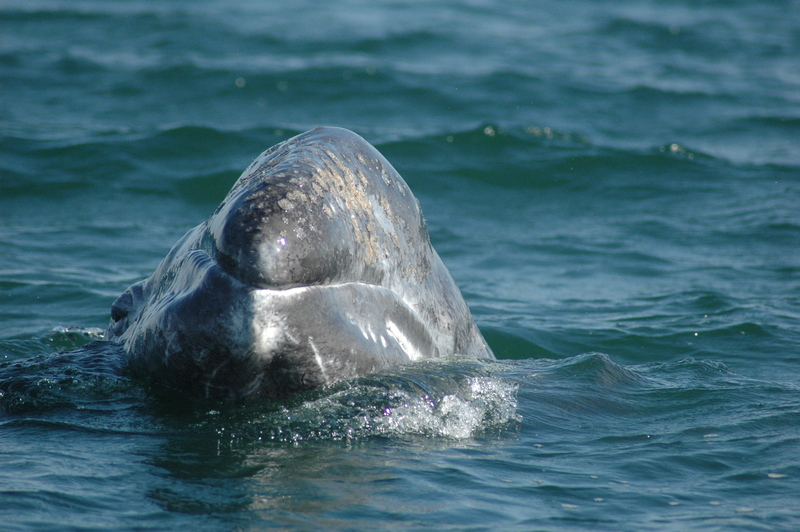 Here are a selection of the images we took. 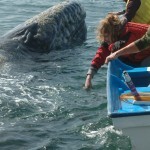 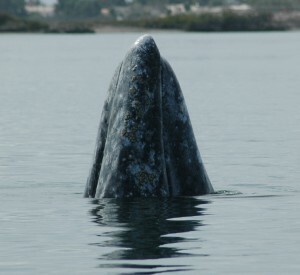 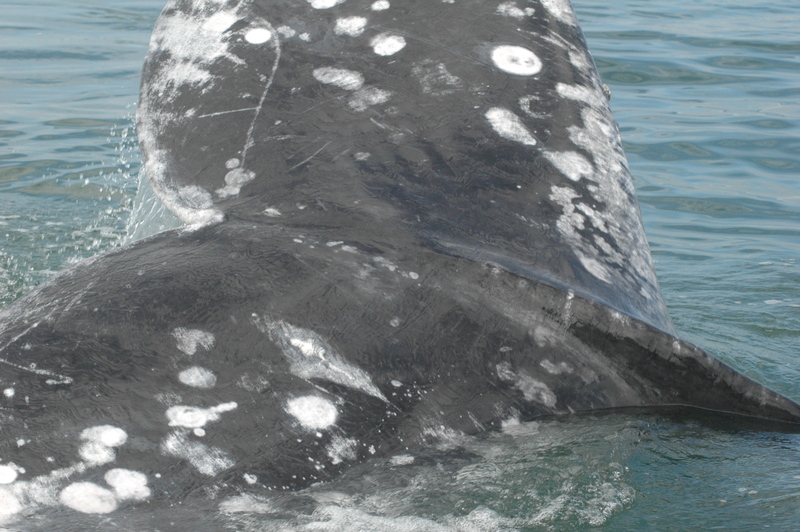 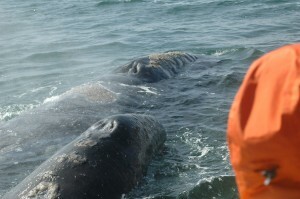 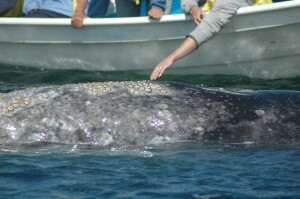 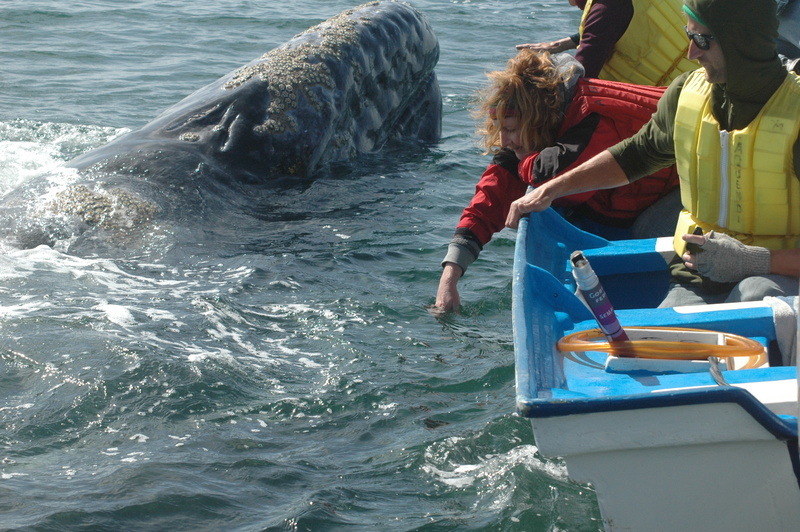 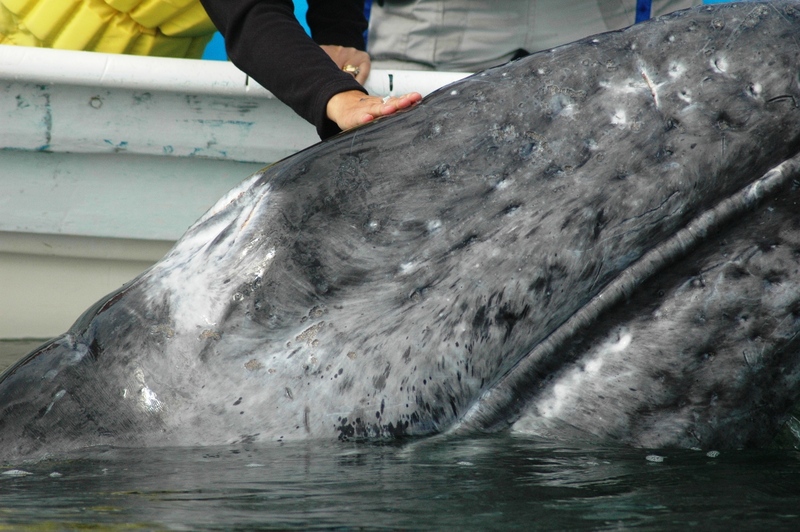 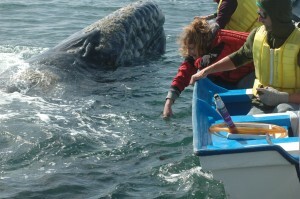 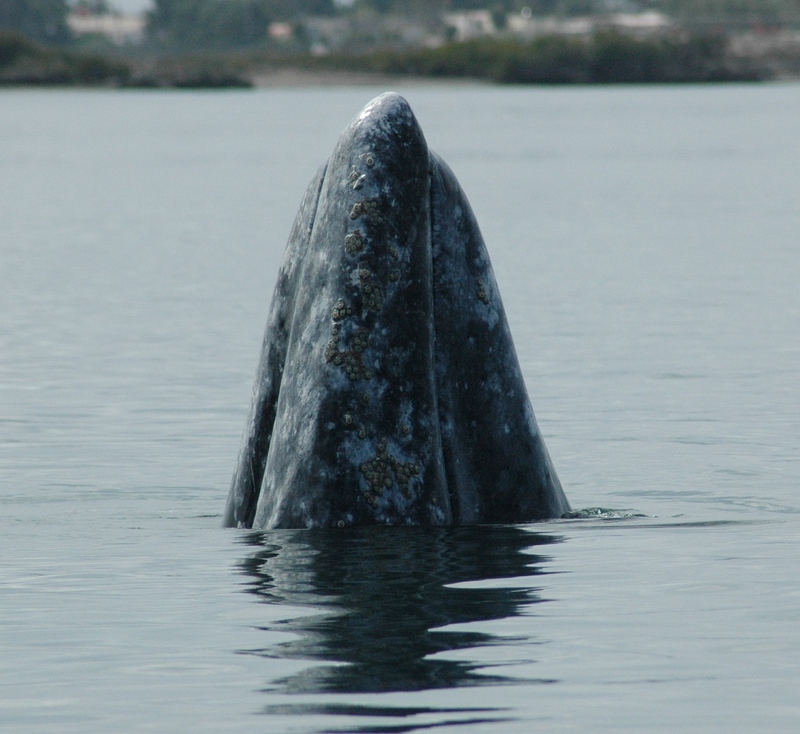 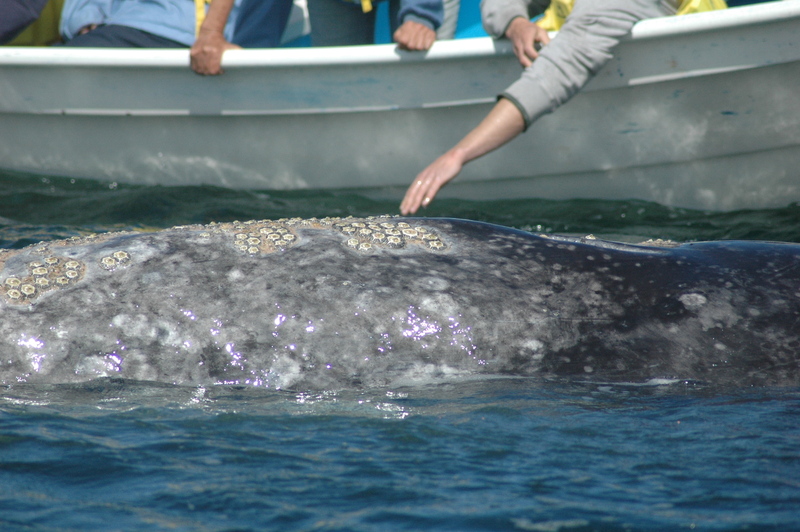 Drop me a line if you are interested in our 2013 programme for watching Baja’s fabulous gray whales.